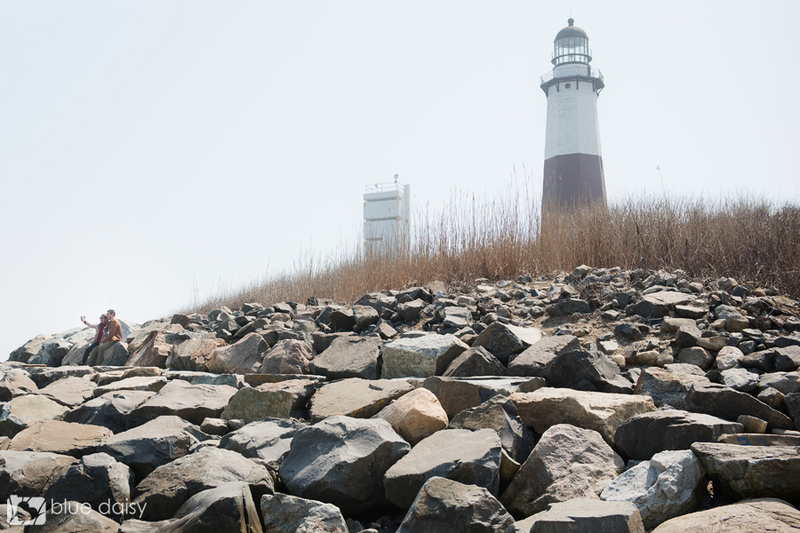 Mayoor contacted me in March with his proposal plans to Sajni at the romantic Montauk Lighthouse. Mayoor planned a whole weekend in the Hamptons with wonderful meals, sightseeing and the surprise marriage proposal at the lighthouse. 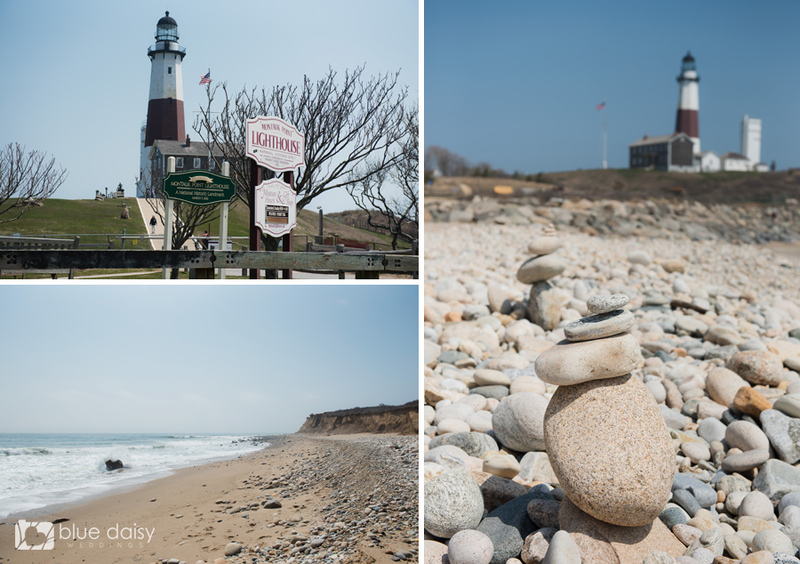 Montauk Point Lighthouse is the first and oldest lighthouse in New York state and has beautiful views of the ocean. When Mayoor and Sajni arrived at the park they started to walk around the big rocks towards the beach. They took a little break, took some photos and chatted a little bit. Then Mayoor stood up and kneeled down and popped the question to his high school sweetheart. Sajni was very surprised and very happy. Of course she said Yes! She was amazed how well Mayoor planned it all out and kept it a secret. It was a very romantic and unique proposal. It was their first time visiting the Montauk Lighthouse and now it will forever hold very special memories for them. Congratulations to Sajni and Mayoor! NYC wedding, boudoir, proposal, engagement, kids, family photographer | Blue Daisy Blog|ProPhoto4 Blog by NetRivet, Inc.